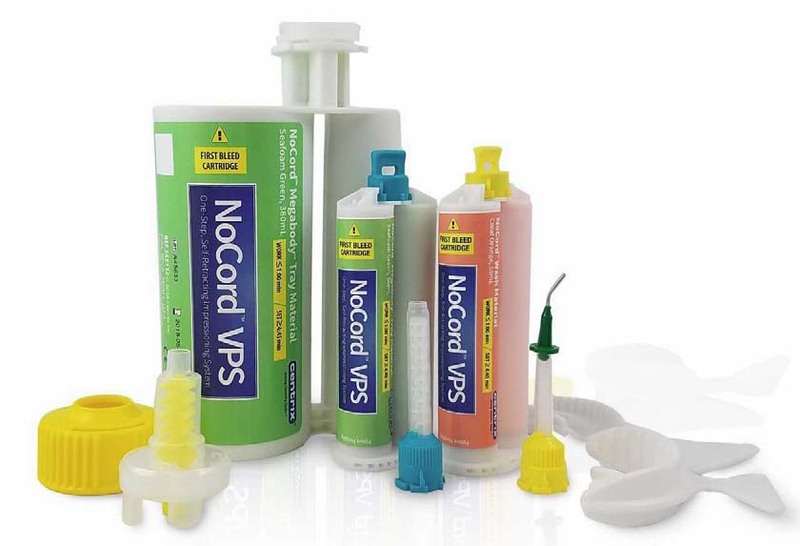 Why I Use… NoCord VPS | Centrix, Inc.
NoCord from Centrix is a 1-step, self-retracting impressioning system that retracts gingiva, controls bleeding, and delivers an accurate, final impression. It starts with a hemostatic agent that’s incorporated into the wash material to control bleeding and fluid flow. Then, the stiff megabody tray material drives the wash to gently retract gingiva. Together, the wash and tray materials work as a complete system to provide optimal impression results without the need for separate retraction and hemostasis procedures. Here, Dr. Alan Pressman shares how NoCord has improved the accuracy of his impressions while saving valuable chair time. When I was first introduced to NoCord, I was immediately amazed by this allin-1 impressioning system that retracts gingiva, controls bleeding, and delivers an accurate, final impression in a single step. After using it for the last few years, Centrix’s NoCord has become my system of choice for taking impressions, and I have never looked back. The amazing thing about NoCord is that, with cases involving minimal to moderate bleeding, you don't need to use a hemostatic agent. The wash already contains a hemostatic agent, which means, in most cases, you don't need retraction paste, hemostatic liquid, or a laser. Don’t get me wrong; you can’t throw away your hemostatic agents. In certain cases you might need to pull out that laser or use a retraction paste and a compression cap. I’ve learned over the years that intraoral conditions are not always ideal or predictable. Combining NoCord with intraoral scanning has really streamlined the impression-taking process in our practice. When not using an intraoral scanner, NoCord ensures an accurate impression that captures fine detail subgingivally. One reason for the improved detail is that the megabody tray material is pretty stiff—stiffer than most heavy body material. The stiff material displaces gingival tissue, forcing the wash into the sulcus, and captures detail very well. You will see those margins. In addition, using NoCord improves patient comfort during the impression taking process. They will not experience postop discomfort from packing cord and will avoid any potential recession caused by cord packing. It’s amazing how much time I’ve saved by using NoCord. I haven’t packed cord in years! Although I’m a true believer in laser dentistry and sometimes need to use a retraction paste with a gingival retraction cap, these steps take extra time, sometimes adding 10 to 15 minutes to the procedure. In most cases, NoCord eliminates those extra steps. In addition, the material is easy to use and fully sets in under 4 minutes—all in 1 step and using a triple tray. The time we’ve saved by using NoCord improved our production and ultimately increased the ROI of our practice. 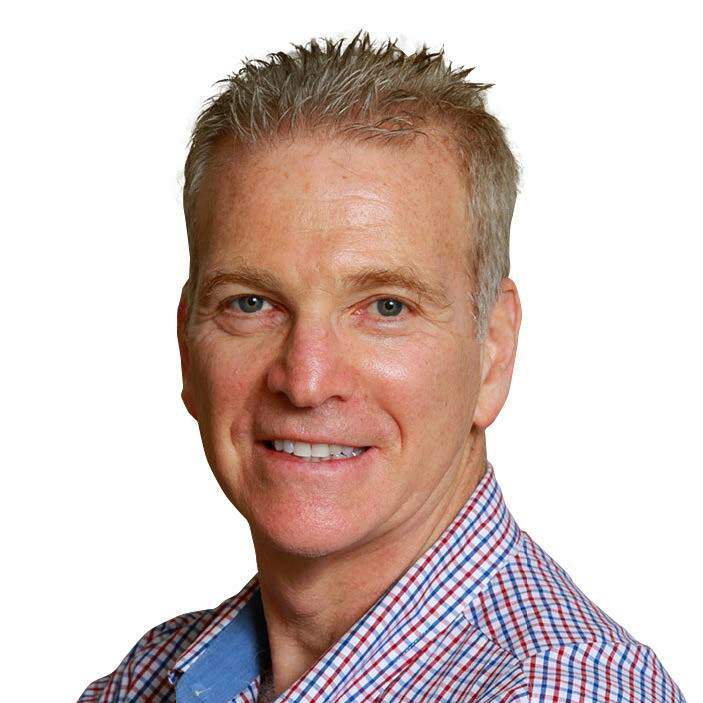 A graduate of Boston University’s School of Dental Medicine, Dr. Pressman practices state-of-the art dentistry in Spring Valley, NY, where he incorporates the newest dental technologies to provide the best care possible to his patients. He and his staff treat their patients like family, nurturing longstanding relationships through exemplary care, skill, trust and ethics. If Dr. Pressman would win the lottery tomorrow, he says he would still continue practicing dentistry.